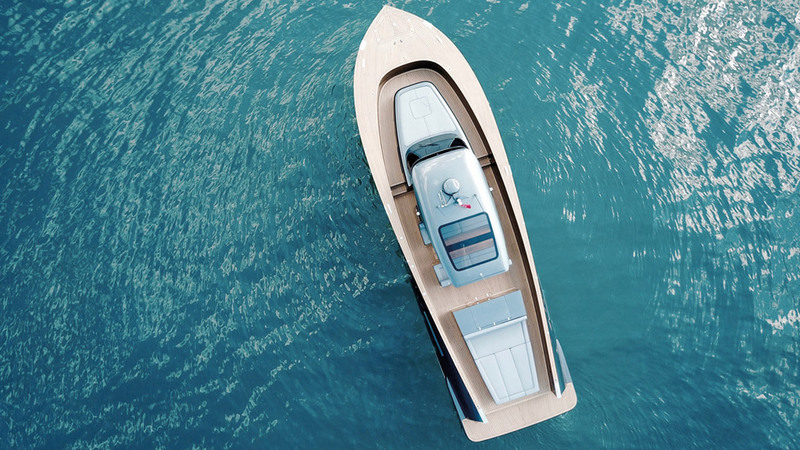 With over 20 years heritage in yacht design and construction, Alen Yacht has established a reputation for innovation and uncompromising quality. 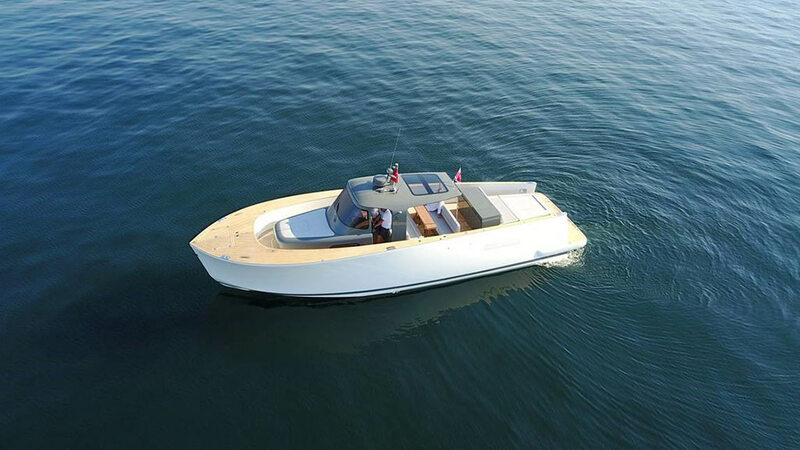 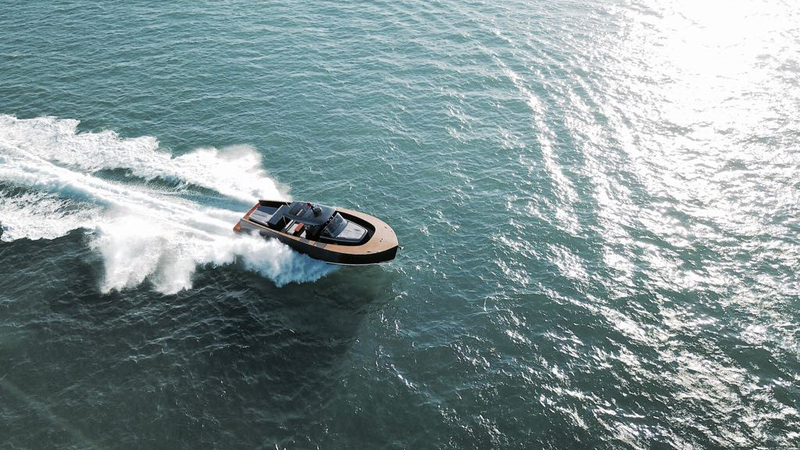 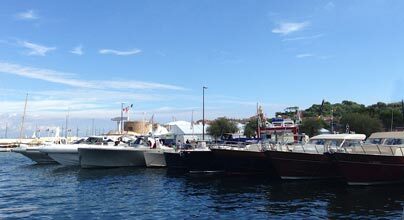 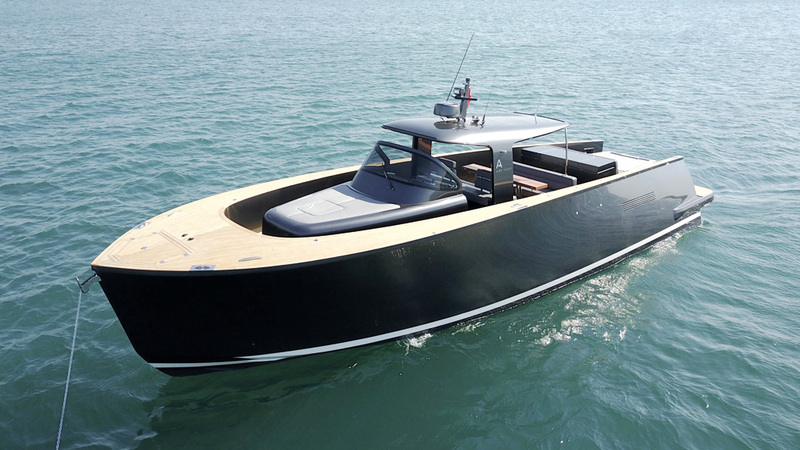 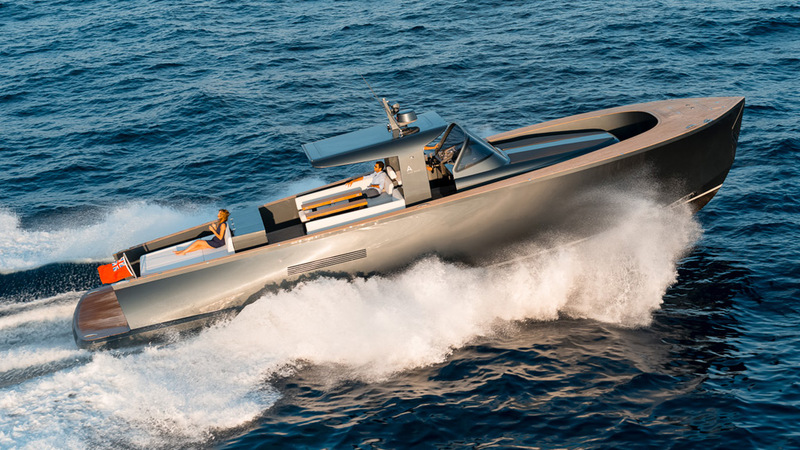 This has been achieved by blending traditional marine craftsmanship with ‘state-of-the-art’ boat building technology. 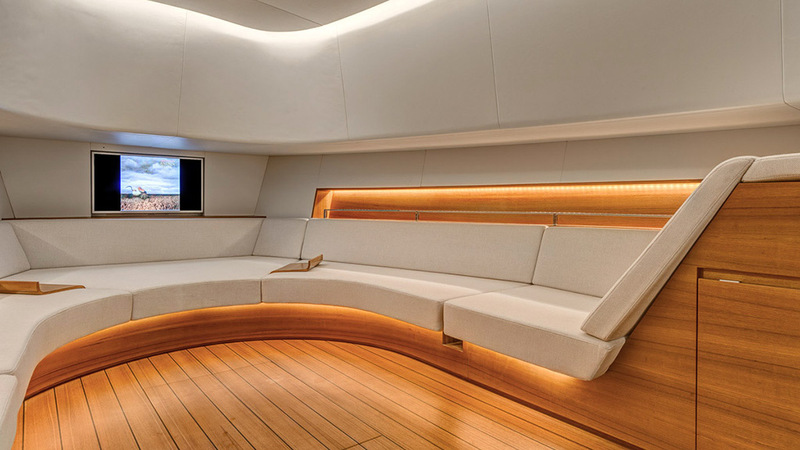 With fastidious attention to detail, we lovingly create yachts that lead the way in both design, engineering and quality. 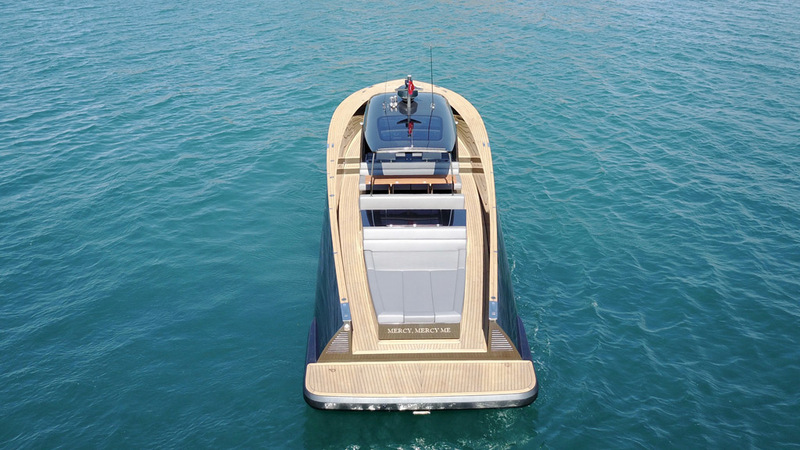 Each Alen Yacht is tailor-made to meet the precise needs of its owner. 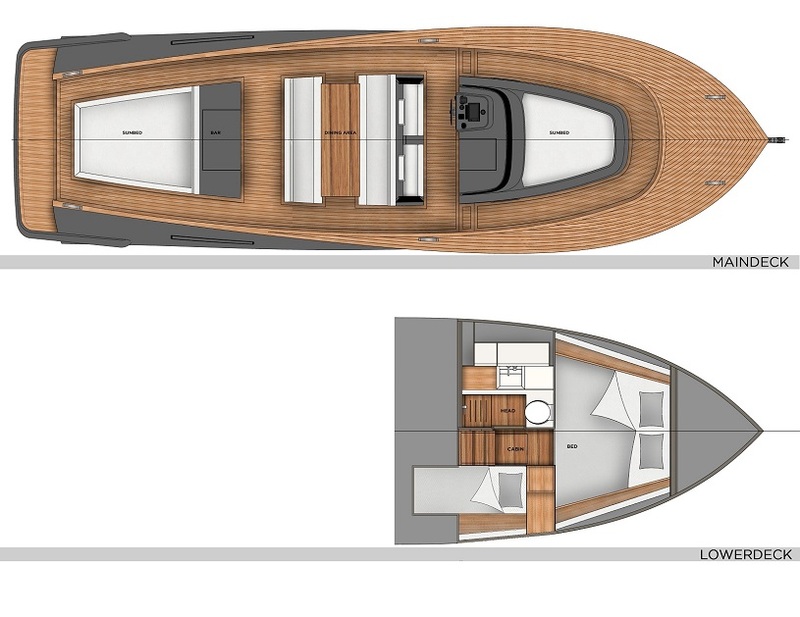 All elements, from technical aspects to the cabin configuration, can be individually customised. 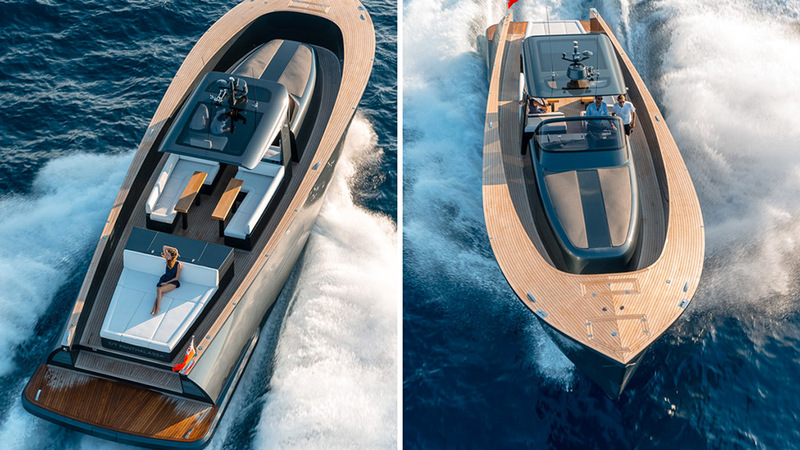 At the same time, each yacht shares unique similar elegant lines and timeless design features. 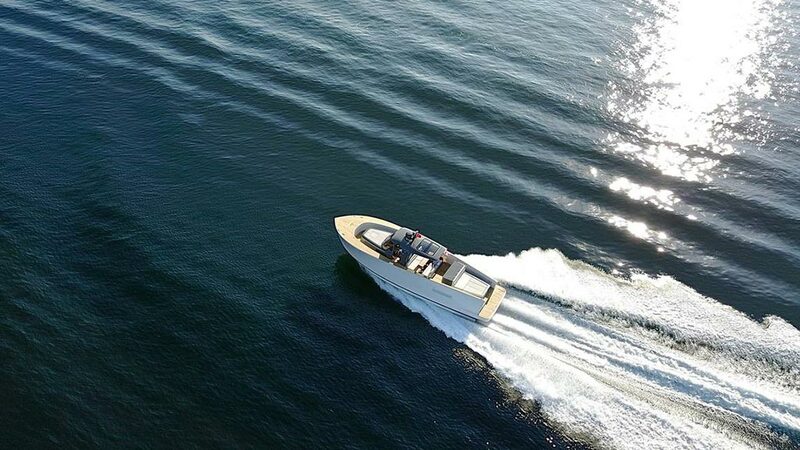 Our yachts are commissioned by those seeking a 45 to 75 feet craft evoking the standards of a super-yacht. 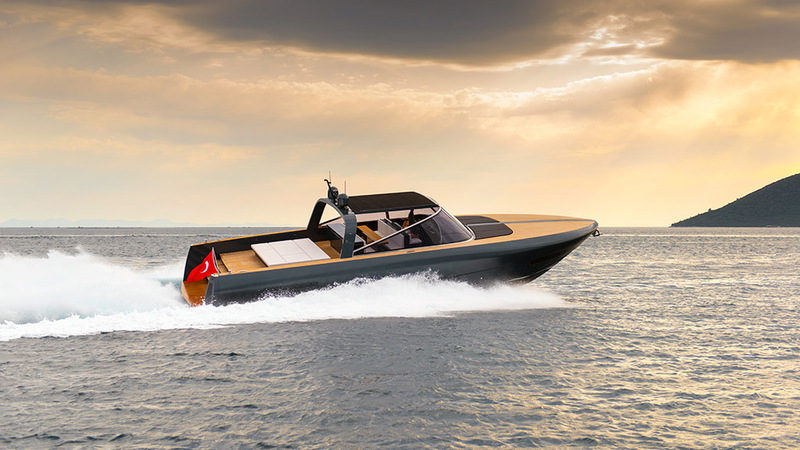 To maintain this hard-earned reputation, our yard in Istanbul is complete with the most modern facilities to make sure each yacht is manufactured to the highest standards. 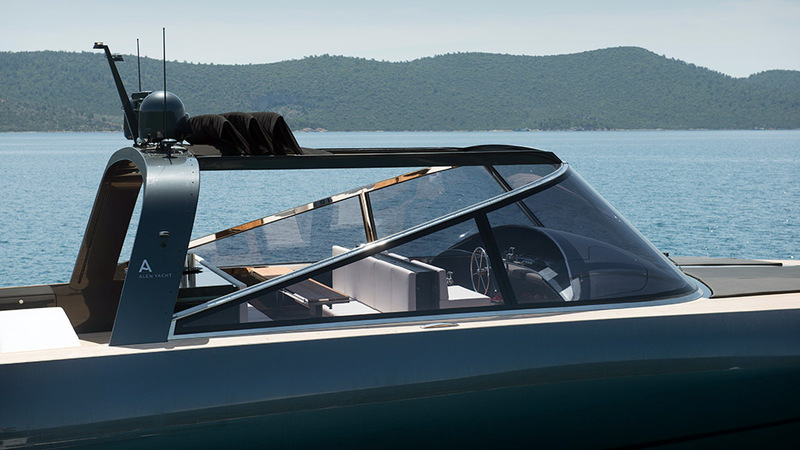 We may be traditional artisans, but we respect 21st century innovations. 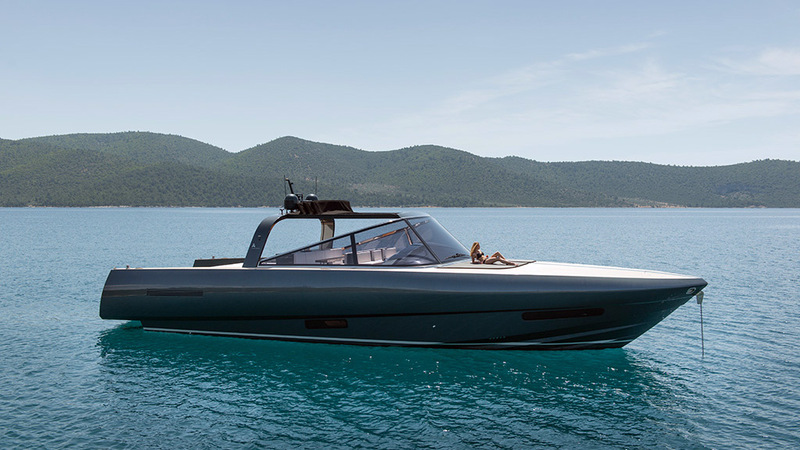 Sleek and refined, the Alen 45 combines elegance with technological innovation. 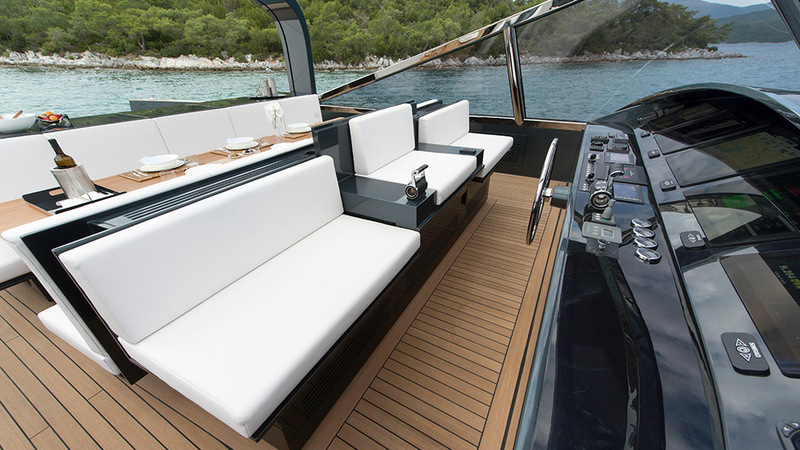 The yacht’s ‘all around’ deck makes full use of the exterior space and allows 12 guests on board in comfort and safety. 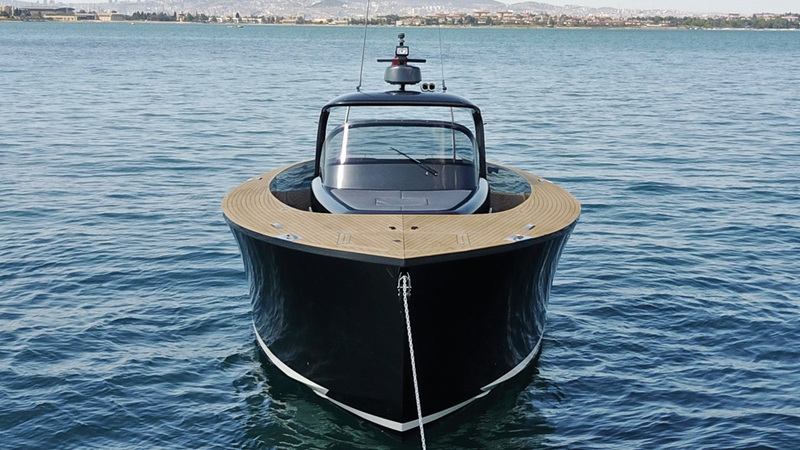 Her technically engineered V-shaped hull ensures steady cruising in all conditions. 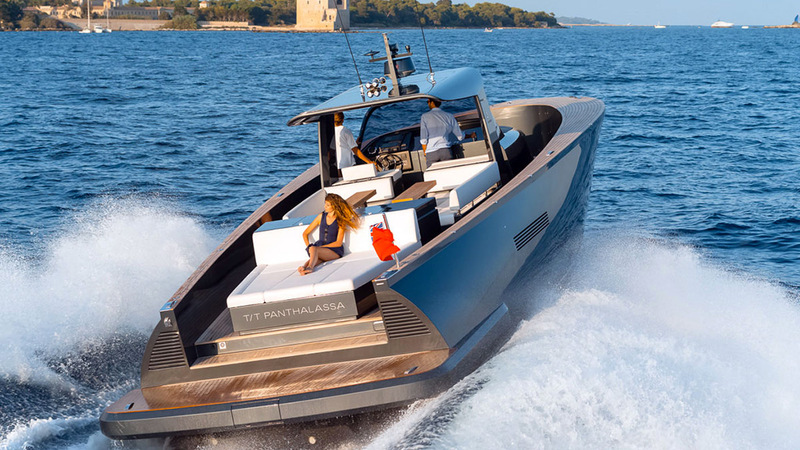 The two Volvo IPS 600 engines achieve a top speed of 38 knots. 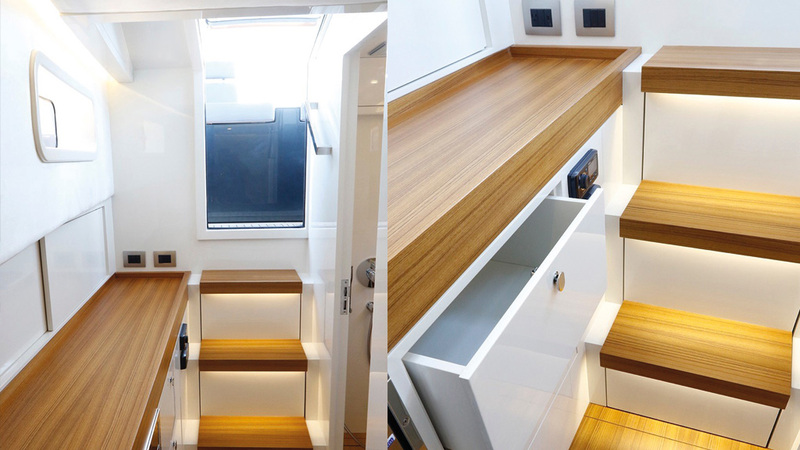 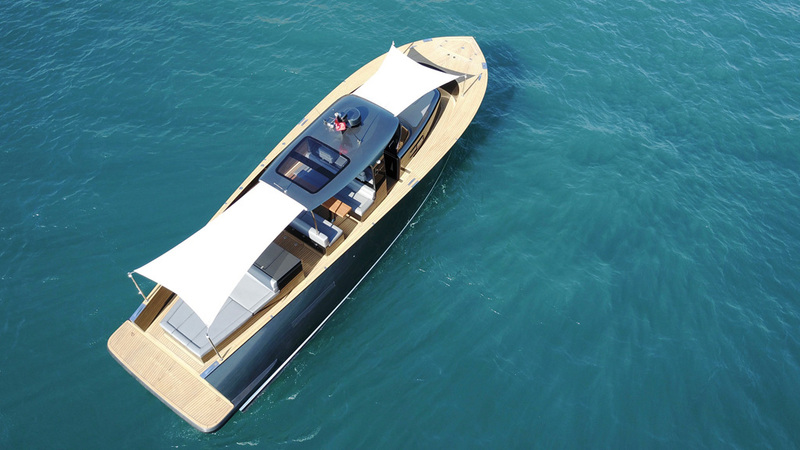 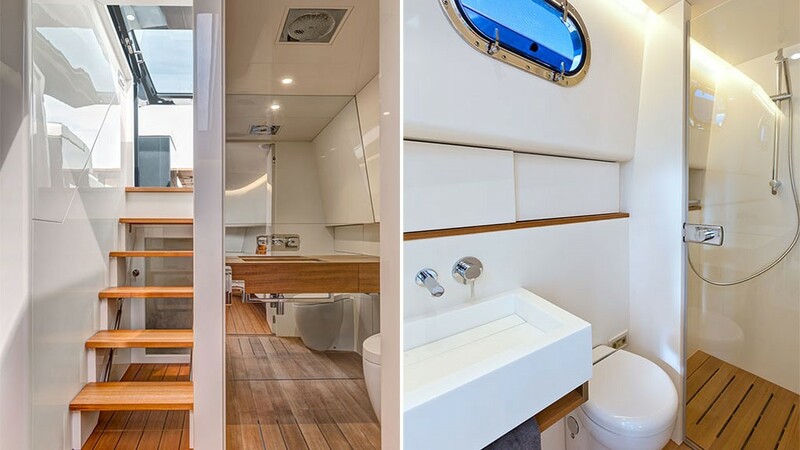 Each Alen 45 can be customised to create the owner’s preferred layout, choice of veneer and upholstery. 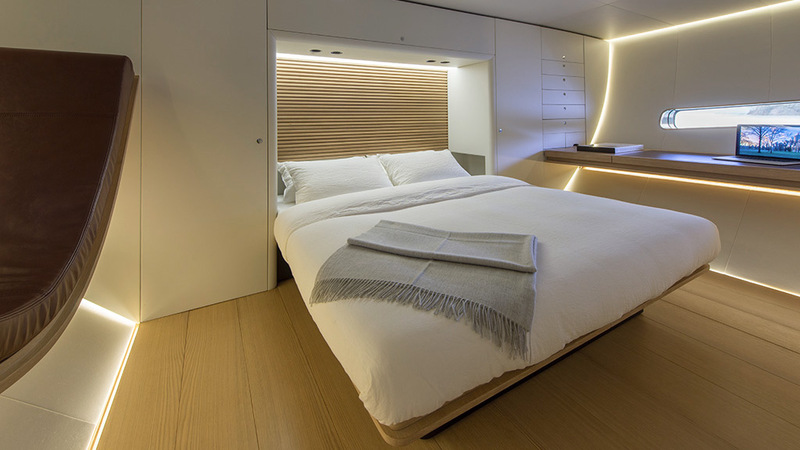 Below deck, the cabin features a full beam master bed. 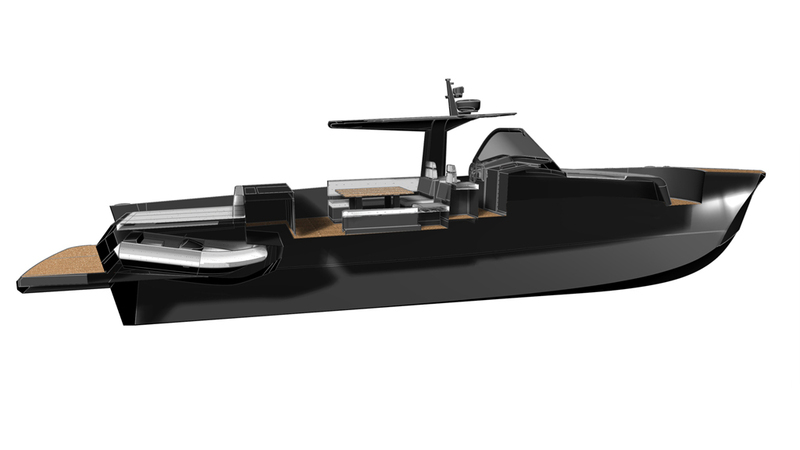 The stern sun-pad can store 2 Seabobs and launching crane or a built-in fish tank. 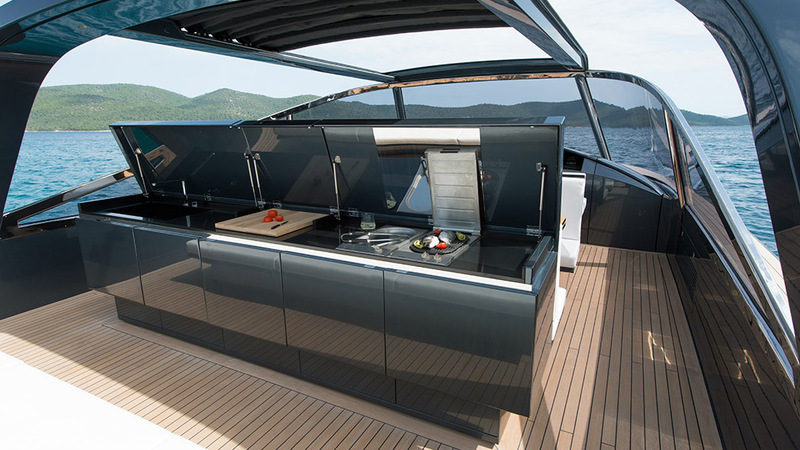 The exterior wet-bar contains all the necessary equipment to cook a great meal onboard. 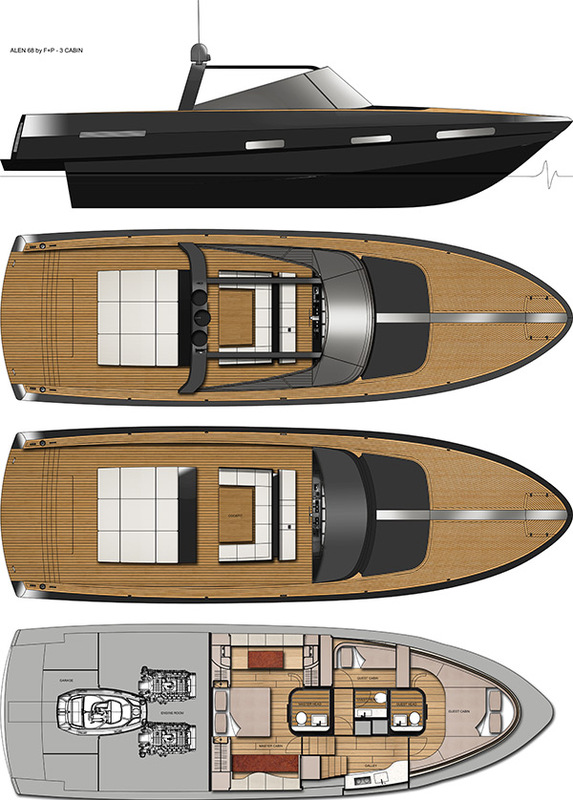 Bespoke, with timeless style, Alen 45 is the ultimate day boat. 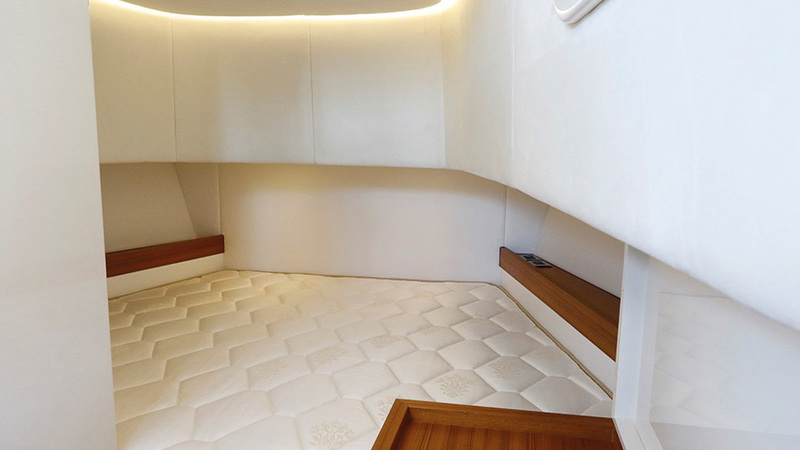 The yacht’s timeless, traditional design has built-in practicality. 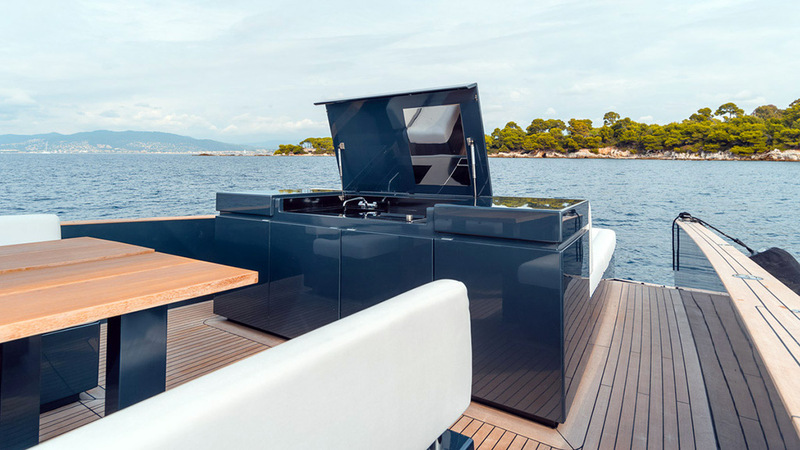 Her centre console, walk-around deck and deep bulwarks create a safe, spacious environment where guests are ‘in’ rather than ‘on’ the deck. 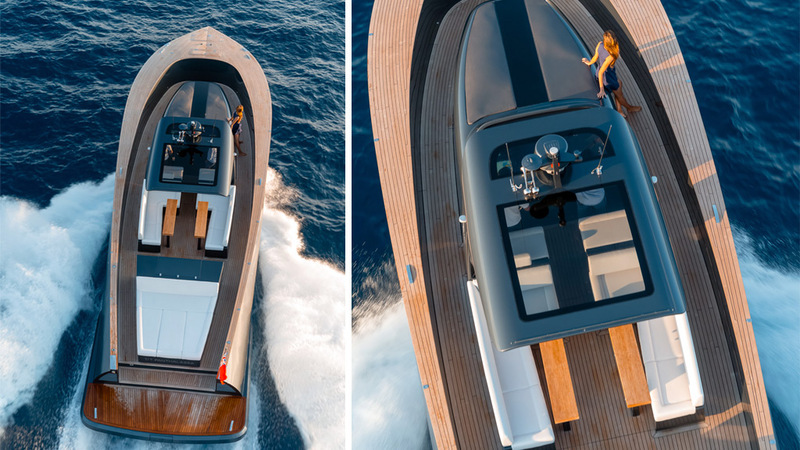 Whether they are at the helm, cooking or simply relaxing, everyone can be together. 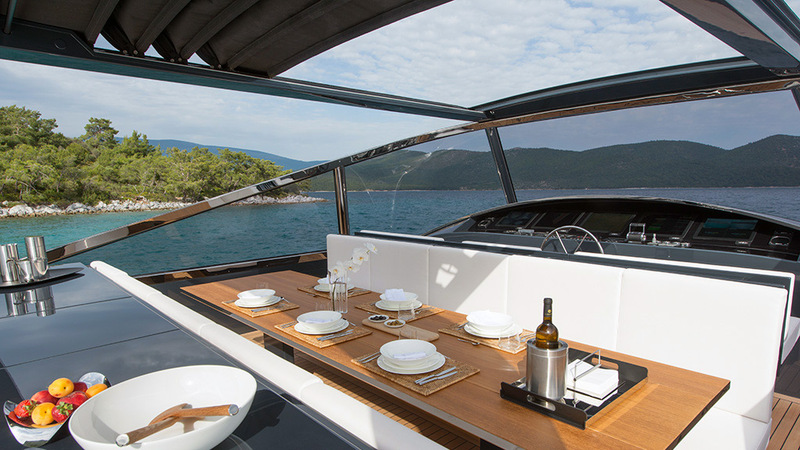 Up to 8 guests can comfortably sit at the extending table, near the open kitchen. 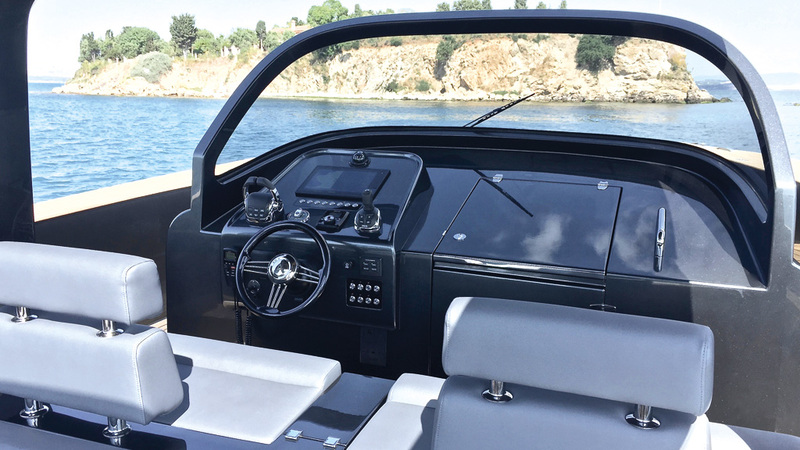 At the shaded helm, the controls include the latest navigation equipment and a button to operate the hidden, custom-made anchor mechanism. 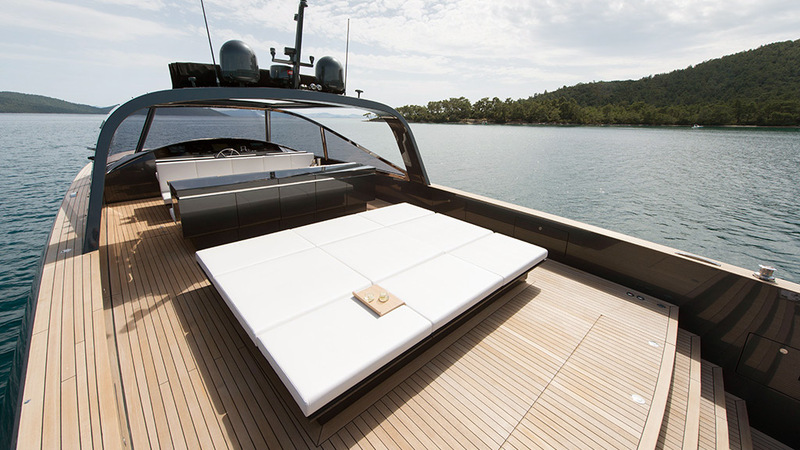 Behind the aft sun-bed, the hydraulic gangway also doubles as a convenient swim ladder. 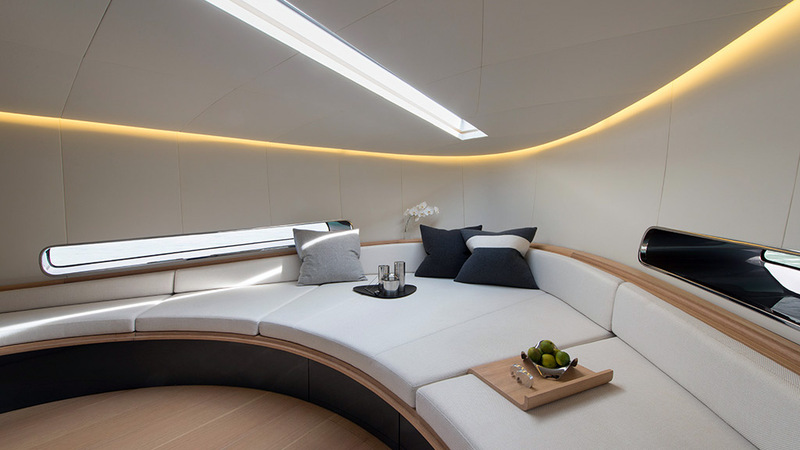 ‘Intelligent inspiration’ sums up the design of the yacht’s interior, which can be customised to the owner’s requirements. 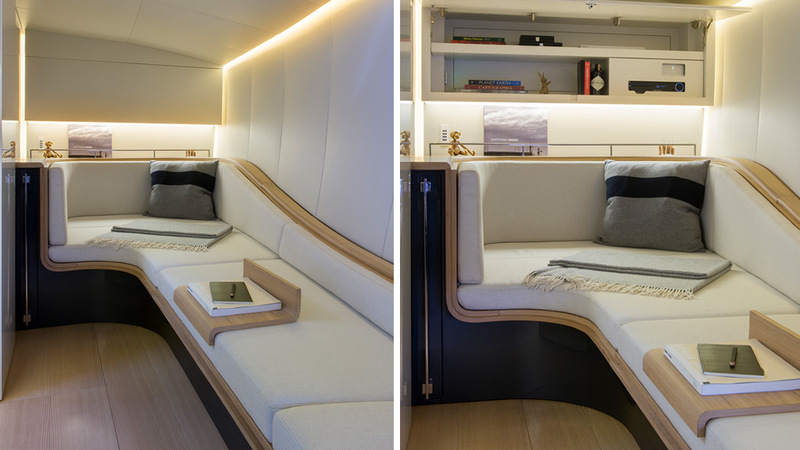 A crew cabin or extra bedroom can be included, the lounge sofa converts into a double berth and the cabins have generous storage space. 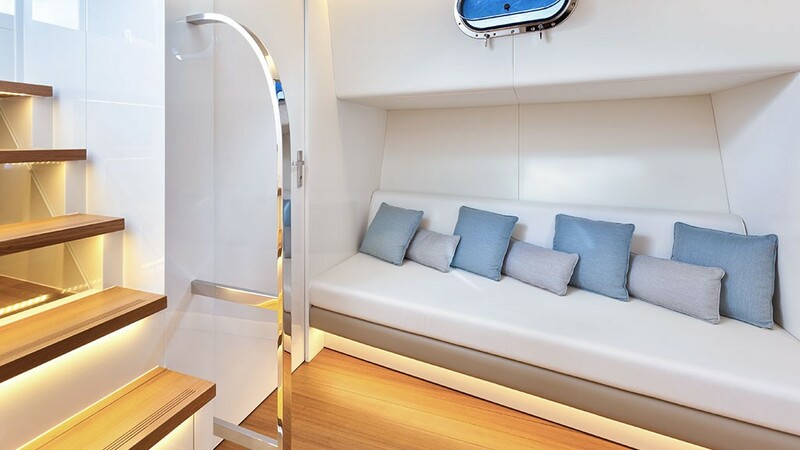 Teak flooring, leather wall panels and lacquered surfaces produce a warm, natural ambiance. 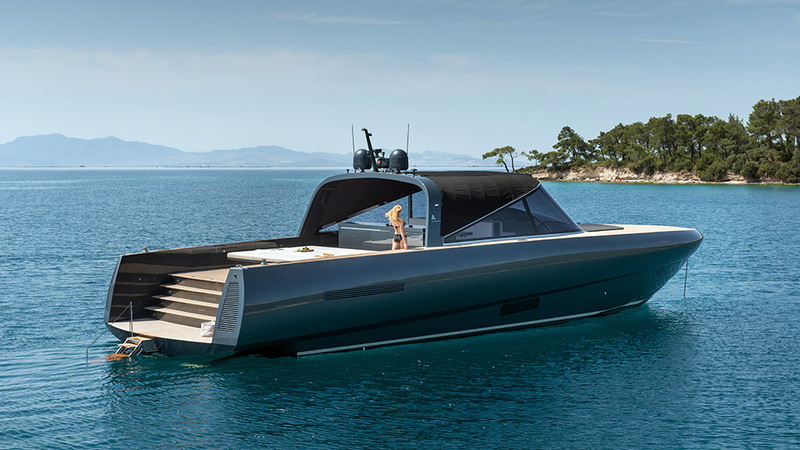 Alen Yacht has joined forces with renowned international architects Foster + Partners to create the Alen 68. 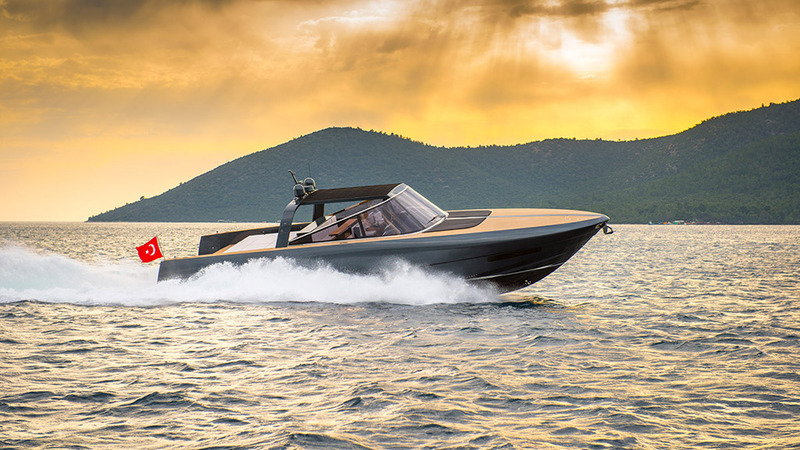 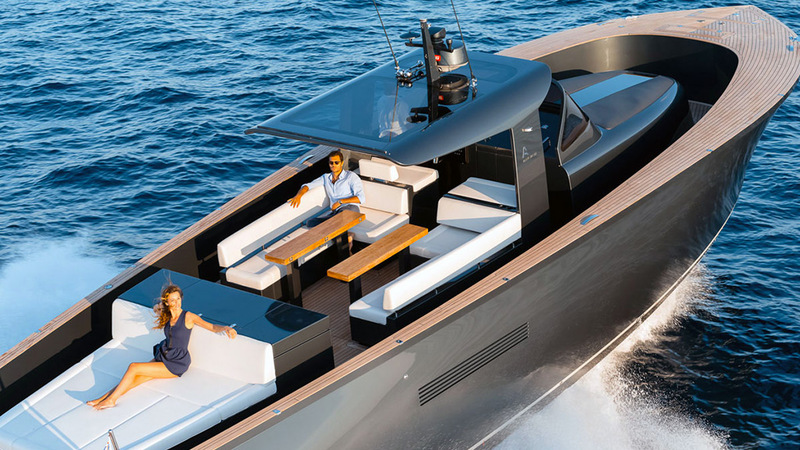 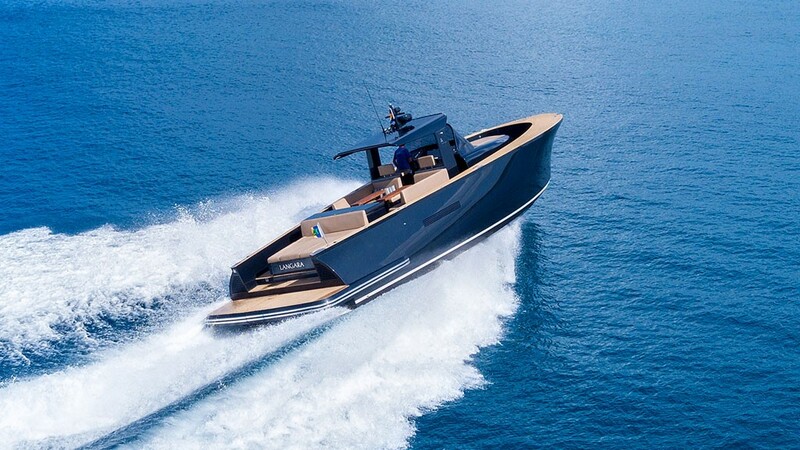 Merging innovative technology from land construction with boatbuilding expertise has created a fast, agile craft combining the elegant social spaces of a cruising yacht with the fun of a day boat. 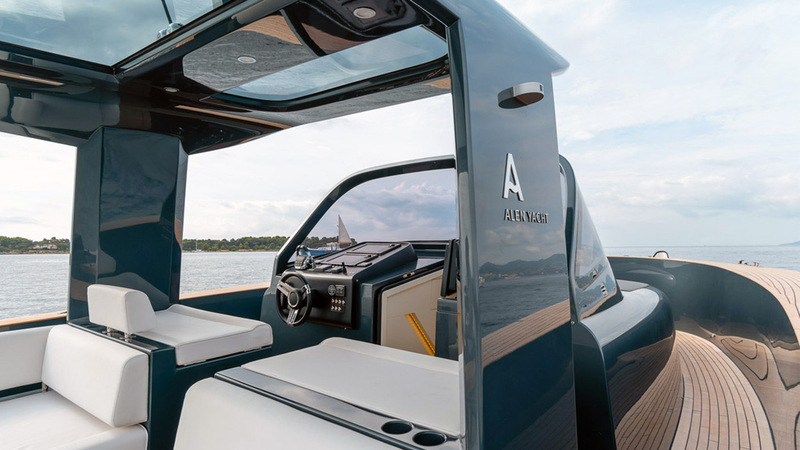 The Alen 68 has 20% more volume than most comparable motor yachts, creating more walk-around deck space and more scope for fresh design thinking. 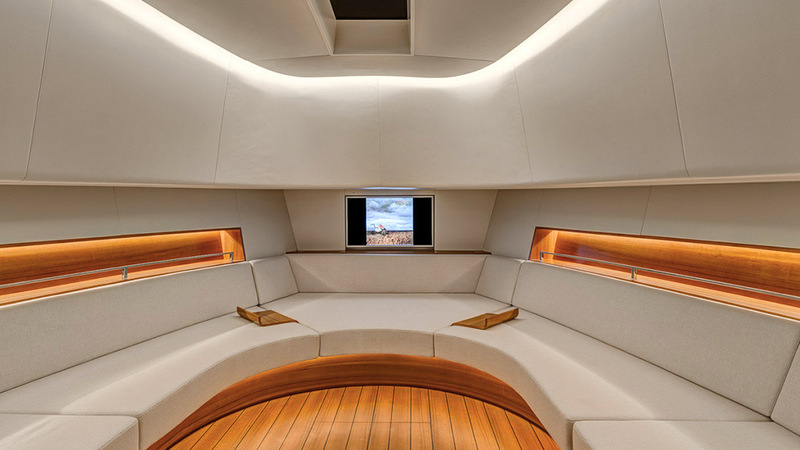 In a break with tradition, the flowing contours of the hull are not hidden by furniture but exposed to reveal the smooth lines of the yacht. 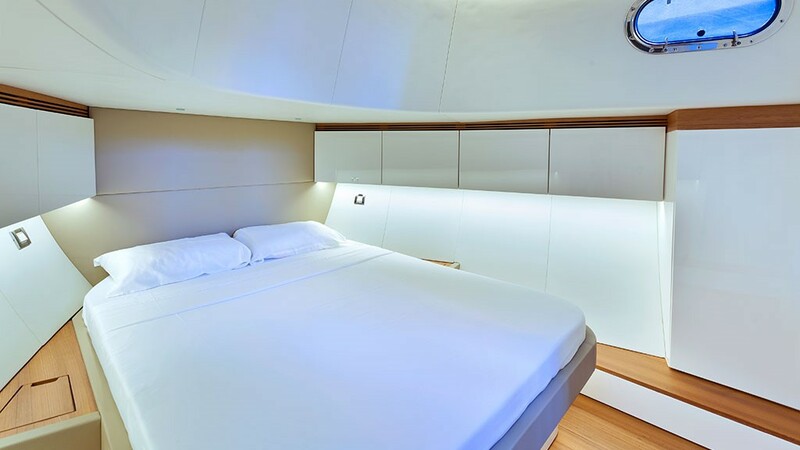 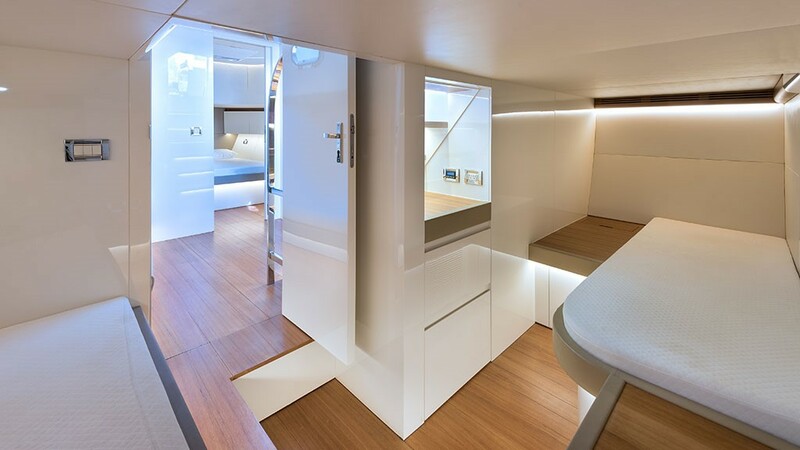 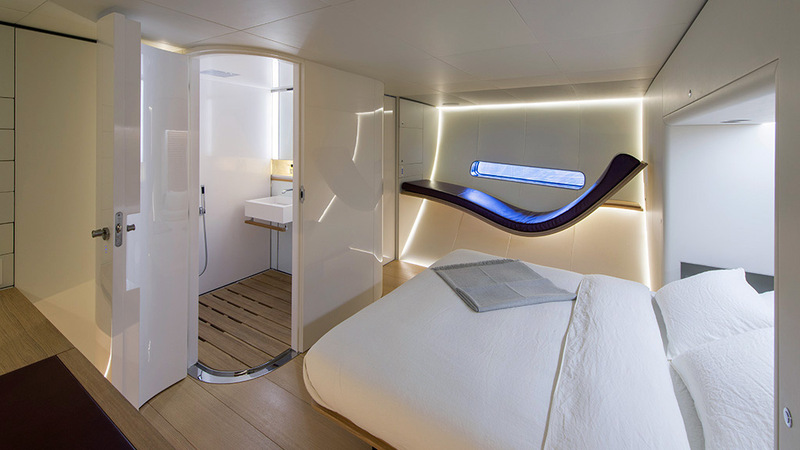 This creates space for a flexible ‘pod’ system of up to 3 cabins. 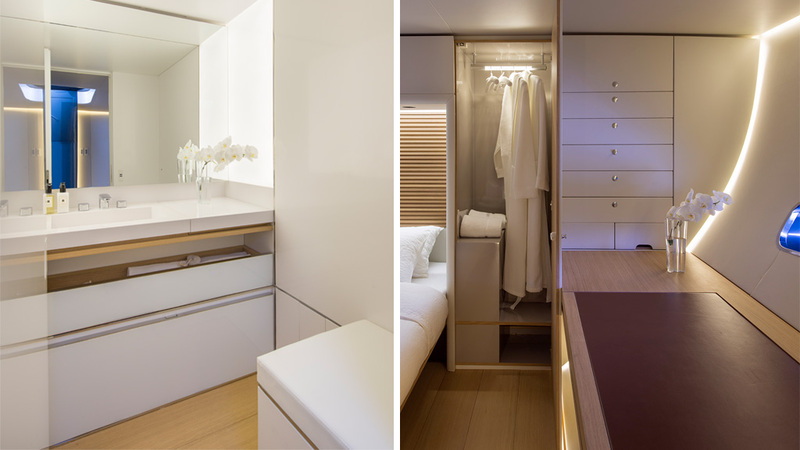 With a refined palette of materials including bleached oak, white leather and white onyx, the yacht’s understated style is ever present. 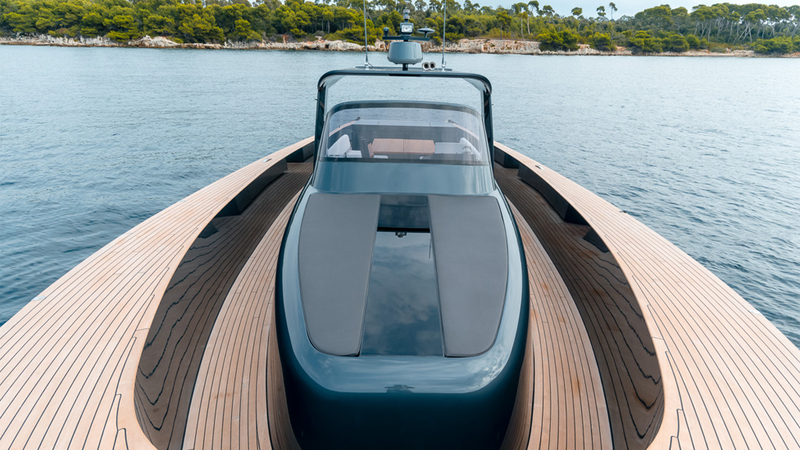 Beneath the surface, her advanced technology confirms that land architects and boatbuilders are a potent combination. 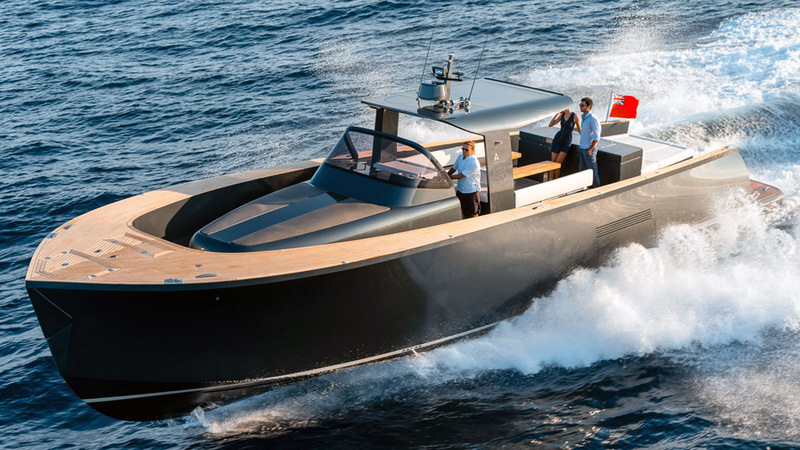 Alen Yacht owners naturally feel at home in St Tropez, one of the most desirable and fashionable ports in the Mediterranean. 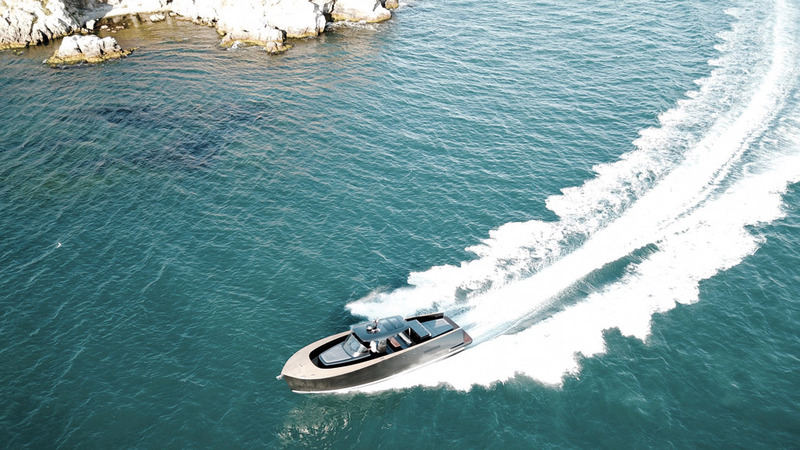 The restaurants, clubs, boutiques and beaches provide hedonistic pleasures to satisfy the most discerning off-duty mariner. 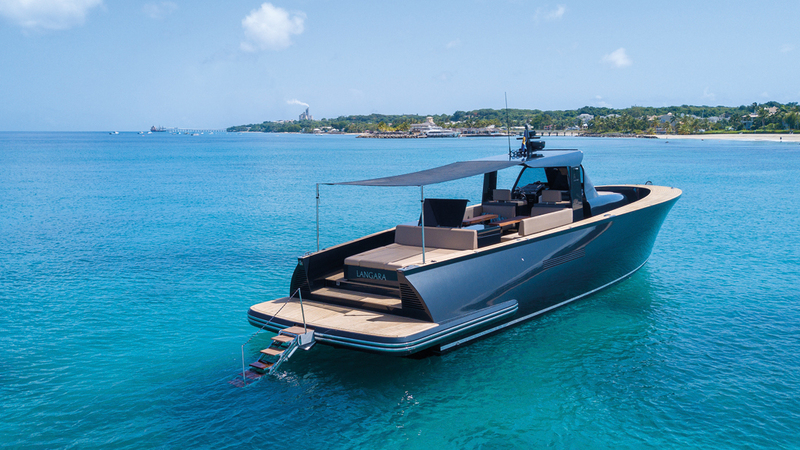 Without doubt, this is an essential haven for yachting. 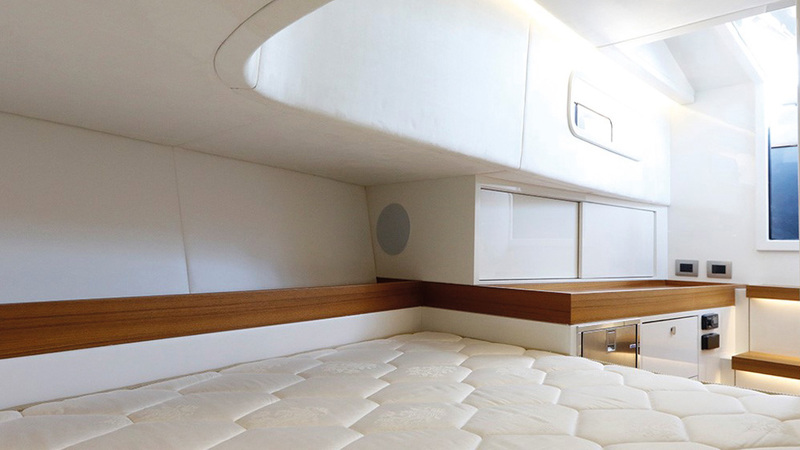 Amid all this glitz and glamour, we offer down-to-earth practicality. 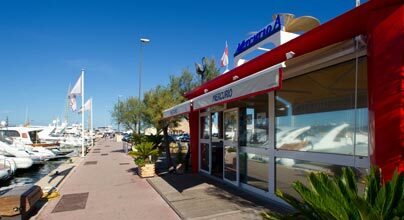 Our waterside base is available all year round. 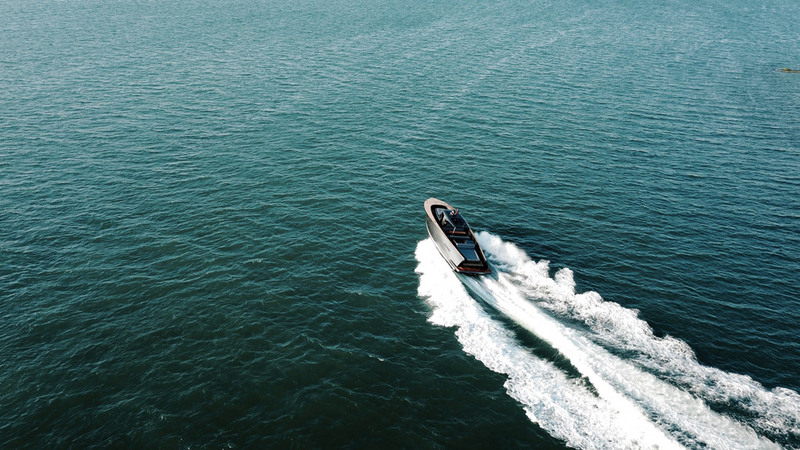 In summer, we can offer a convenient berth or carry out repairs at our fully equipped closed shipyard. 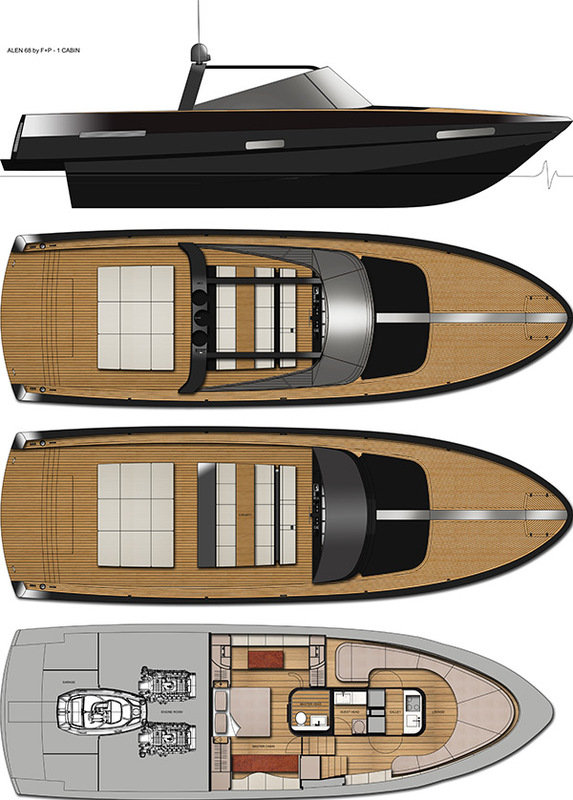 Off-season, we can store Alen yachts on land, provide professional winterising and handle all types of maintenance work. 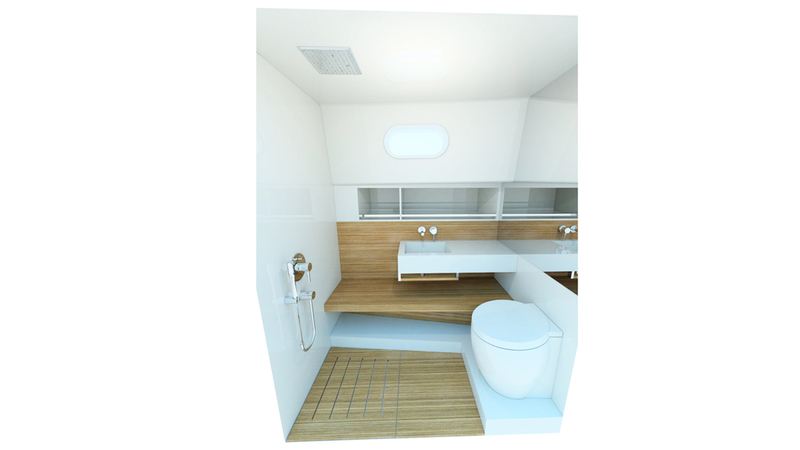 The personal information collected by means of this form (name, e-mail address, etc.) 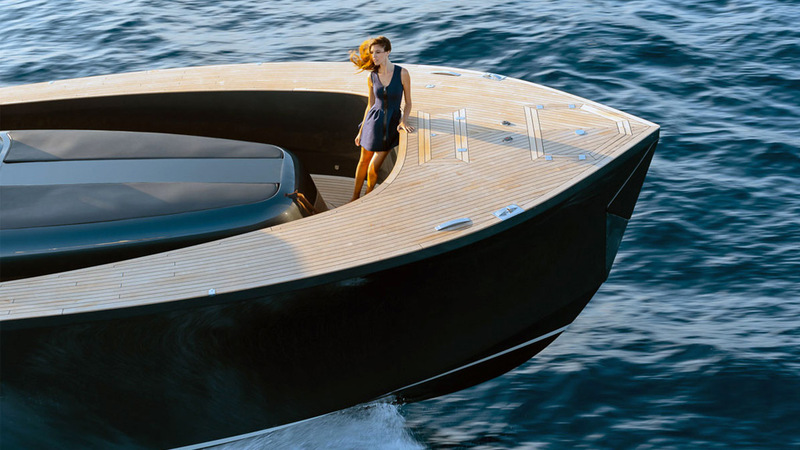 is essential for answering your requests for information. 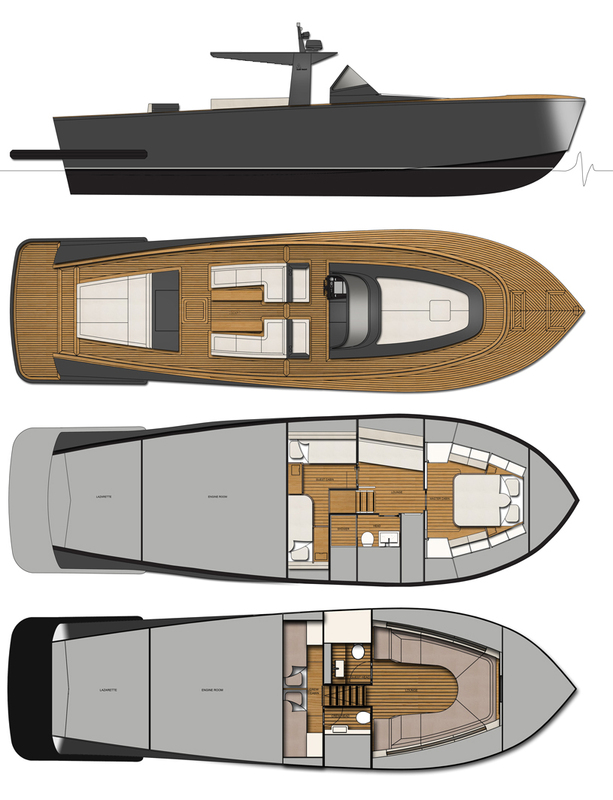 This information is for the sole use of alenyacht. 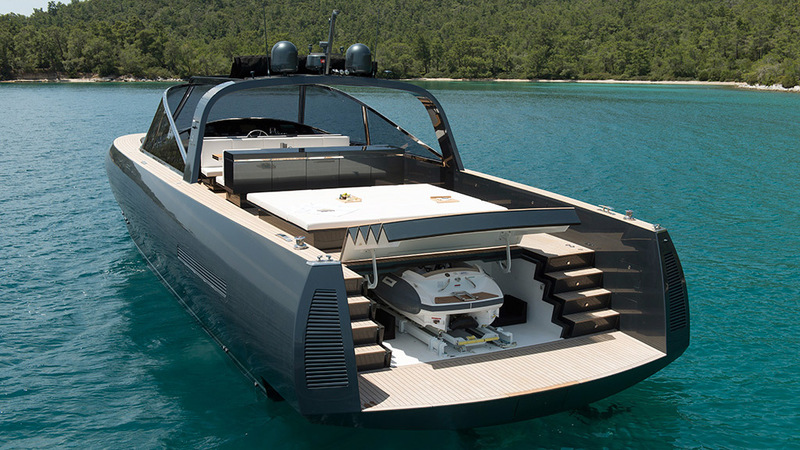 It will be stored and kept confidential by alenyacht. 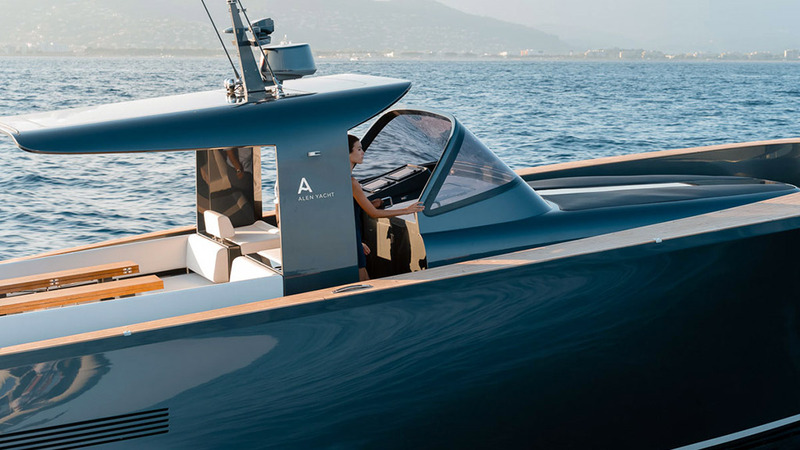 alenyacht undertakes to refrain from using any data or parts of any data collected for commercial purposes without giving you advance notice. 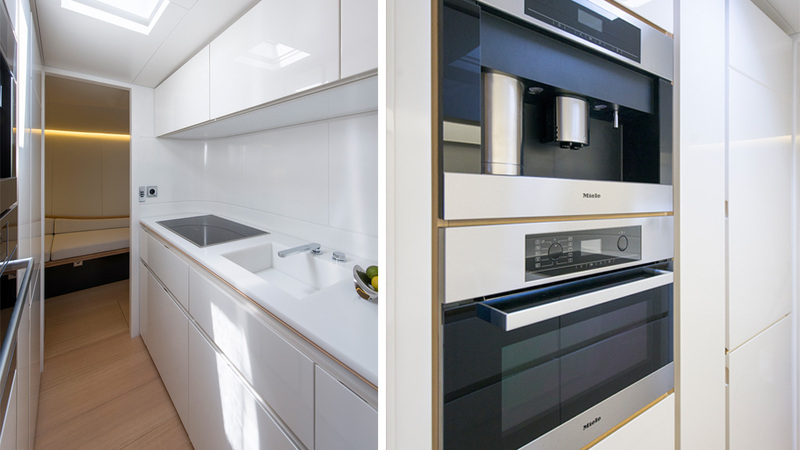 You have the right to access, correct, update, or delete your data by submitting a request trhough the above form.